Rhinos and dinos and whales, oh my! 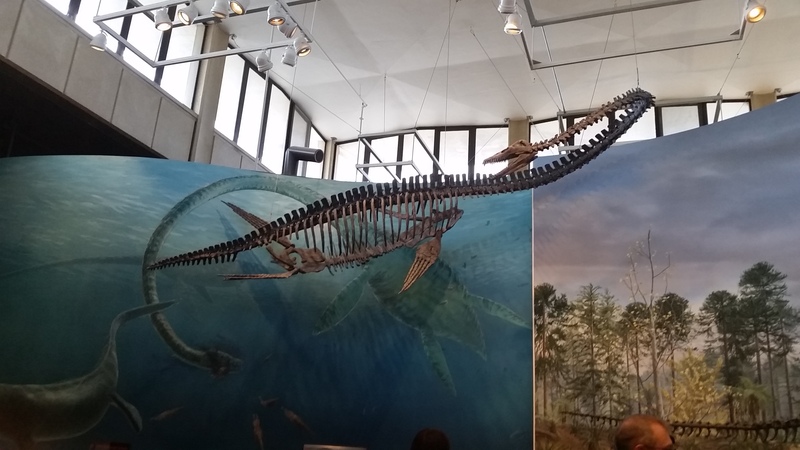 A few weeks ago I took a road trip down to visit the smaller Arbour sibling who is currently based at the University of Washington, and we made a point of visiting the Burke Museum on campus. The museum is about to be on the move, so in a couple of years this post will be out of date – despite it getting some shiny new digs in the near future, it’s still a pretty impressive museum for a university campus, and it has some unique treasures! Let’s get to it!